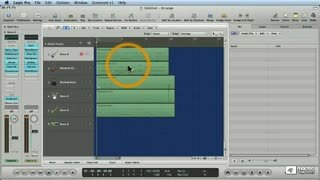 This Logic 9 First Look tutorial is FREE, though you do have to create a FREE account or login to watch more than the first 5 videos. 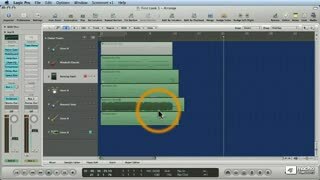 This mini-tutorial will show you many of the amazing new features of Logic Pro 9! 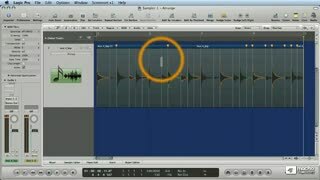 If you want to check out Logic 9's new features, or even if you want to compare Logic 9 to Pro Tools, Ableton Live, Reason, or some other audio DAW, this tutorial is for you! 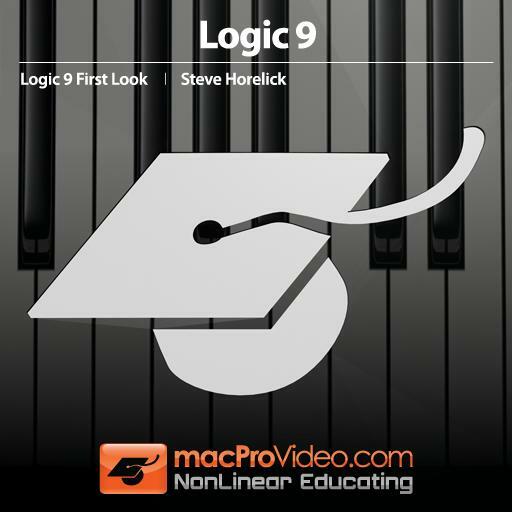 In 30 minutes of Logic Pro 9 Tutorial-Videos™ you'll explore the new interface features of Logic 9, while learning how this new version better optimizes CPU usage. You'll also explore the new Notes function and the novel "bounce in place" feature. 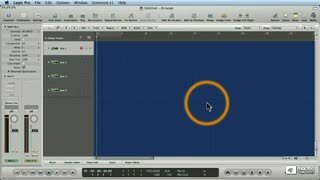 You'll also get a good introduction to Flex Time Editing, the convert to sampler instrument function, and the new Amp designer and pedalboard plugins. 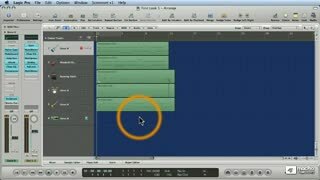 Get started on the right foot when you dive into Logic 9 ... watch these tutorials and you'll be ready to go! 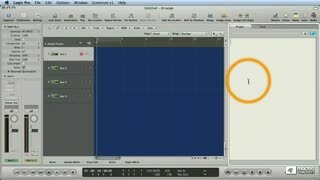 I've been using logic 9 for a while now and this course is not only a first look, but there's also some tricks to be learnt! I have been using Logic for 2 years now. Looking to upgrade to X and decided to watch through the 09 vids first. Great service here. AWESOME! 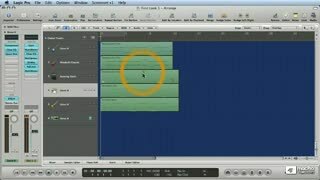 I've been looking for this feature in Logic since I started using it. 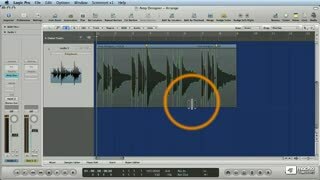 My only suggestion would be to add a section on how to save the sampled audio into the EXS24 as a preset for future use. Excellent course, very interesting and to the point. Steve H. does a masterful job with this Tutorial. 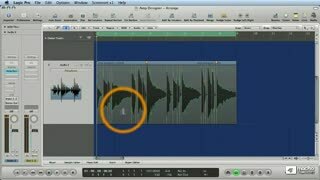 I love Logic Pro....this just reinforces those feelings :-) Steve H will have you drooling over this program quickly as he points out the new features. Really decent of you chaps to introduce Logic's unlimited evolution FOR FREE. You continue to make any user's life more & more fruitful. Thanks! great job as always to the point at what makes our musical lives easier and fun! really great euphoric voice of steve h. that brings the main facts to the point.